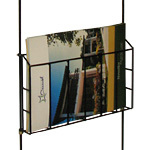 Brochure Holders designed to be used with hanging rails and rods, cables or transparent cords! 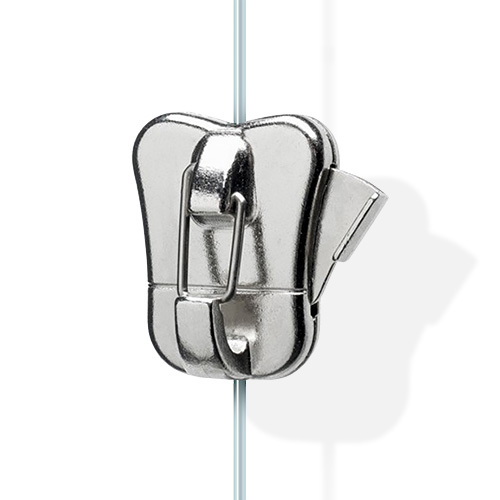 Fully adjustable ie. have as many as you like, one above the other. Can also be used on exibition screens.